We are the exclusive distributors of Swiss brands, Rado and Swatch, in Puerto Rico and Dominican Republic. 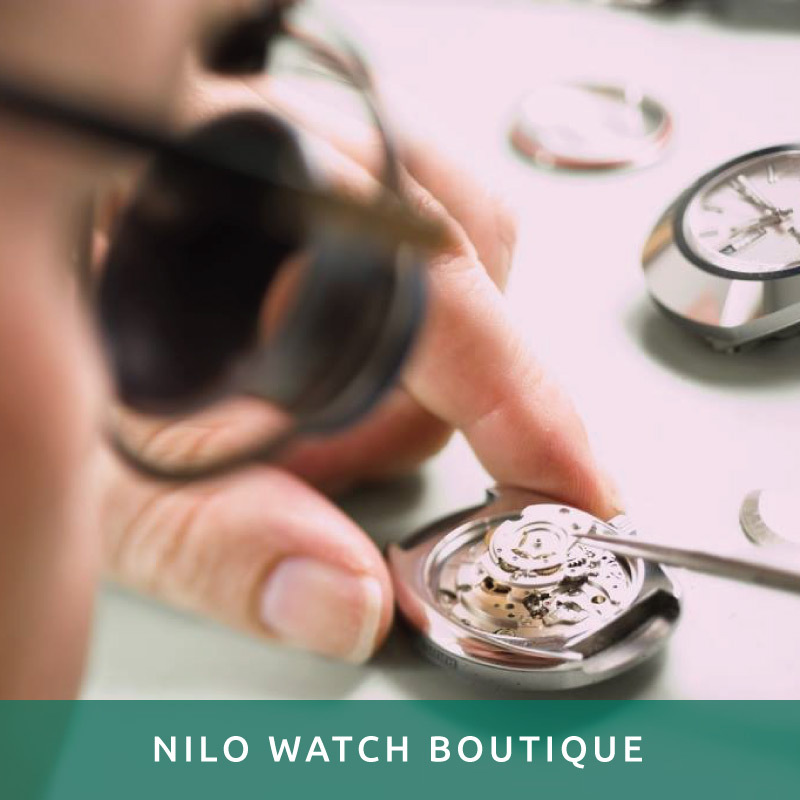 We’re also the only authorized service center with genuine parts and have over 40 years of experience in the fine clockmaking industry in Puerto Rico. We have a boutique specialized in the exclusive brands we distribute, service area and administrative offices. We open Monday through Saturday from 9am to 6pm.